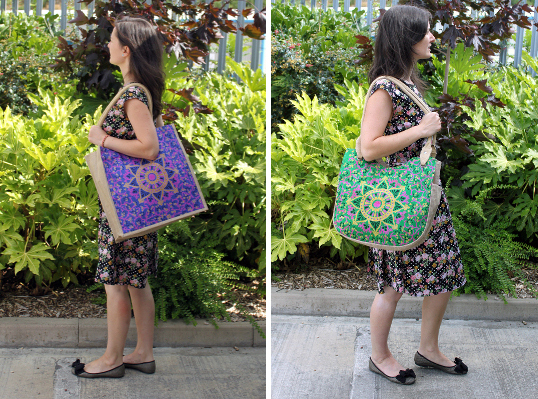 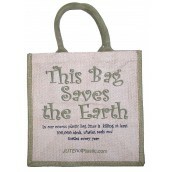 Jute is a naturally growing fibrous plant that is totally renewable and recyclable. 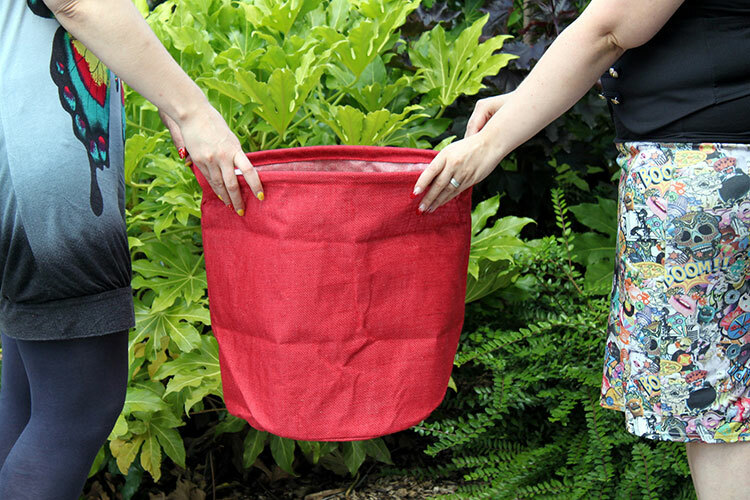 It is extremely strong, durable and flexible and very versatile. 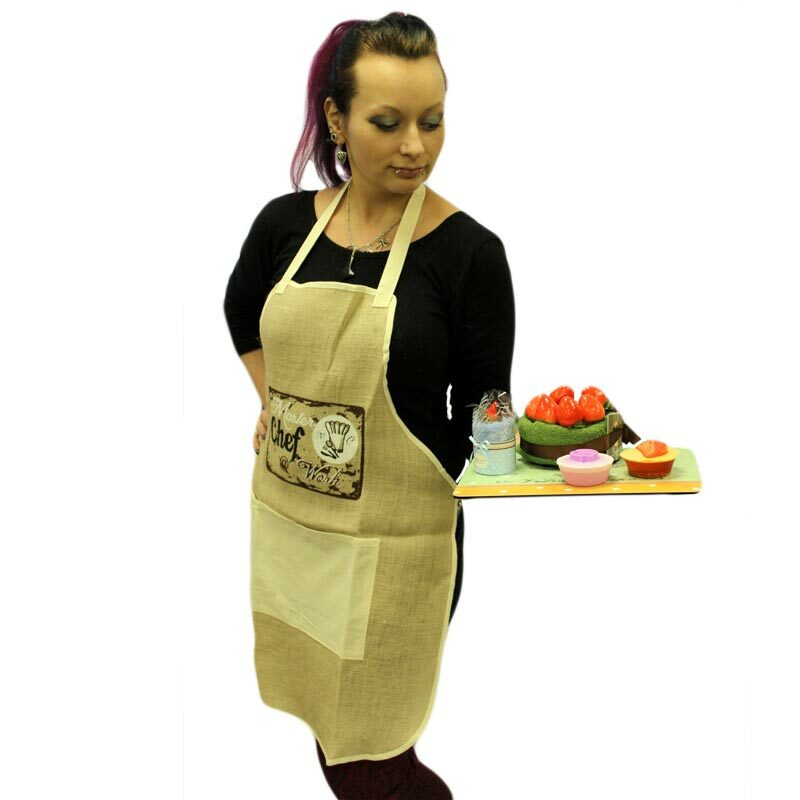 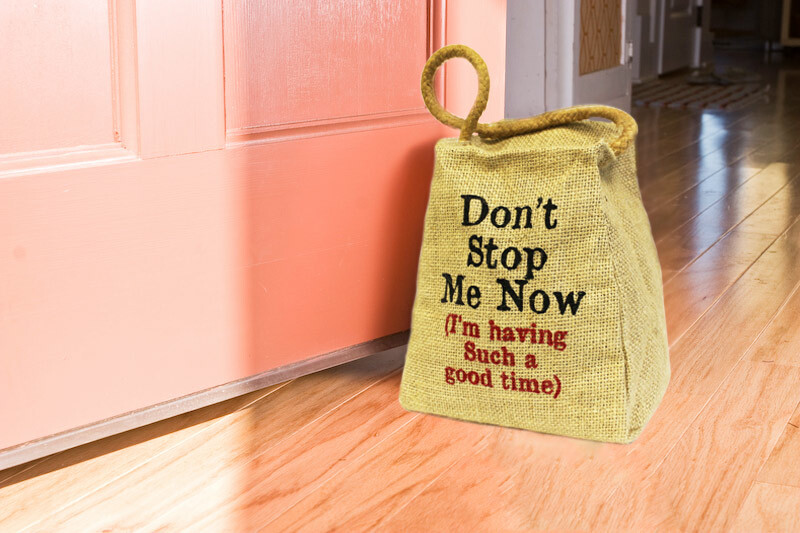 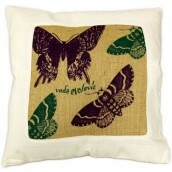 Our range of jute goods includes cushion covers, aprons and pocket organisers.